For greater enjoyment, serve in chilled glasses! 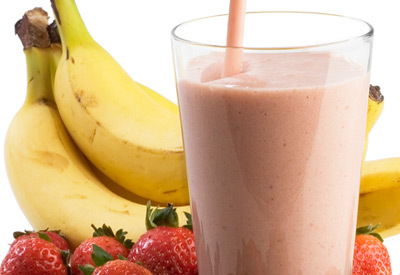 Combine strawberries, bananas, yogurt, milk, oat bran, lemon juice and honey in blender; cover and process until smooth. Serve immediately.